Despite the popular culture trope that the golden age of activism (the 1950s and ’60s) is over, despite the endless distractions offered by digital entertainment, and despite (or because of?) well-entrenched systems of injustice, inequality, and hypercapitalistic greed, activism is alive and well. In addition, the incoming presidential administration will bolster the ranks of activists as it attempts to return to outdated power structures and undo much of the progress made in recent years. Furthermore, as the titles below remind us, there was never a golden age of activism or a moment of closure, our digital devices can connect us in powerful ways for social good, and being painfully, mindfully aware of dysfunctional systems makes people more engaged and unified. In other words, the time to get involved is now. 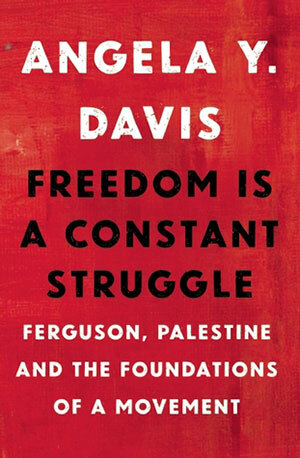 In this collection of interviews, speeches, and essays, Davis uses her extensive activist and feminist experience, as well as examples from the anti-apartheid movement in South Africa, to provide insights and plans of action in relation to the Black Lives Matter movement, the prison industry in the US, and Palestinian oppression. She also discusses the connection between these issues, such as the fact that many police forces in the US today, including some of those in Ferguson, received training from Israeli forces, and that G4S (Group 4 Security), the third-largest private corporation in the world, is involved in the prison industry in the US and detention centers for Palestinians in Israel. While Davis’s words and vision are radical and often surprising, they are also deeply human and optimistic. Hanh, a widely admired Buddhist monk from Vietnam who now lives in France, draws on the teachings of Buddhism as well as his experience as an activist during the Vietnam War and the Civil Rights movement to suggest societal change needs to begin within the individual through an understanding of the human condition and the development of mindfulness, concentration, and insight. If not, one risks an activism that creates less-than-ideal outcomes. 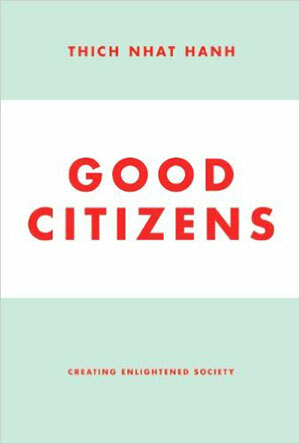 Without advocating Buddhism over other religions, Hanh walks the reader through the Four Noble Truths and the Eight-Fold Path while using examples from traditional teachings and anecdotes from his many years as a practitioner and teacher of engaged Buddhism. By the end, Hanh convincingly contends that real change can begin with something as simple as being mindful of one’s breath; the rest will follow. 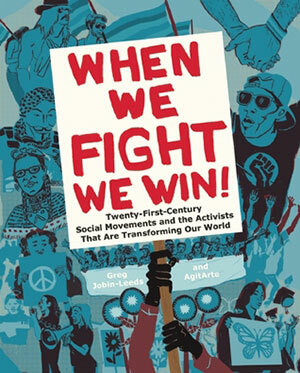 After working as an advocate for public schools in New York, Jobin-Leeds had three primary questions about activist movements: How do they create real and lasting change, how do organizers make things work efficiently, and how can activism be made most democratic? With the help of others, he compiled the observations and stories of hundreds of contemporary activists and enlisted the artistic talents of AgitArte to create this beautiful, informative book that looks at six transformative movements from 2000 to 2016: the LGBTQ movement; the fights for public education in Chicago and Puerto Rico; the struggle to end mass incarceration; the movement for the DREAM Act and better immigrant rights; various economic movements, including Occupy Wall Street; and various environmental movements. 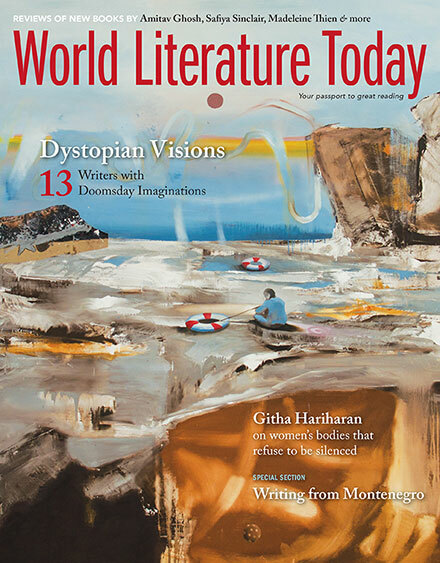 Each movement has its own chapter complete with primers, timelines, and related artwork. 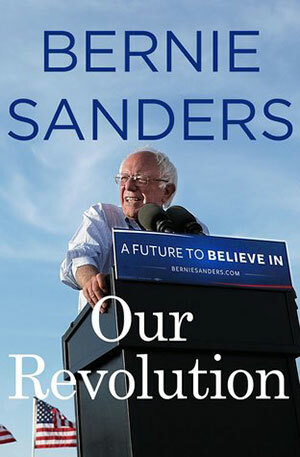 This hot-off-the-press look at Sanders’s vision for the United States begins with a short biographical section, which provides a context for his ideas and political career, and a recapping of his decision to run, his campaign strategies, and his thoughts on the process. But the real activist meat comes in the second part, in which Sanders discusses the problems related to issues such as income inequality, the health care system, higher education, climate change, the criminal justice system, and immigration; he follows each discussion with honest insights and solutions. Despite the outcome of his bid, Sanders says he ended his campaign with more optimism for this country than when he began because of the inspiring people he met, an experience that bodes well for our future. 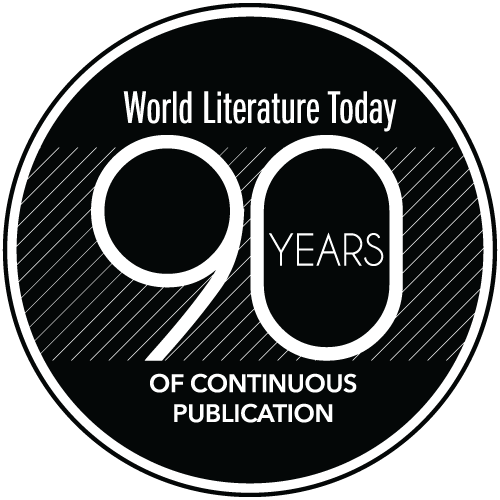 Timothy Bradford is the author of the poetry collection Nomads with Samsonite. He cofounded Short Order Poems, a group that writes poems for the public on manual typewriters in public venues, is codirector of the Ralph Ellison Creative Writing Workshops in Oklahoma City, and is a visiting assistant professor of English at Oklahoma State University.